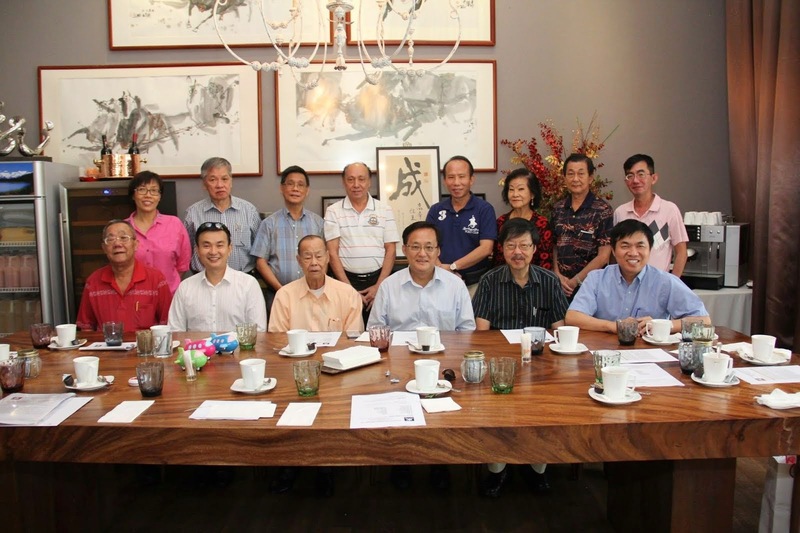 Seng Clan Singapore, has successfully attended the 4th World Seng Clan Meet. It was held at Bengbu, Anhui, located approximately 3 hours bus ride, north west of Nanjing. This year, our entourage of 19 includes close friends and love ones of 'Seng's'. The trip was led by president of Seng Clan Singapore, Seng Chun Guan. Humbly, as this was the first time Chun Guan led an event, he was supported and gainfully guided by many experience and senior members and friends. "I wish to express a deep appreciation to the Seng Clan members and close friends, with special mention to their love ones for their unwavering support to our participation." Chun Guan. Enjoy looking at the pictures and certainly hope to see more members on our future trips and events! Wishing everyone with great health and happiness! Please proceed to click on the link below for a video that we have compiled for this trip.